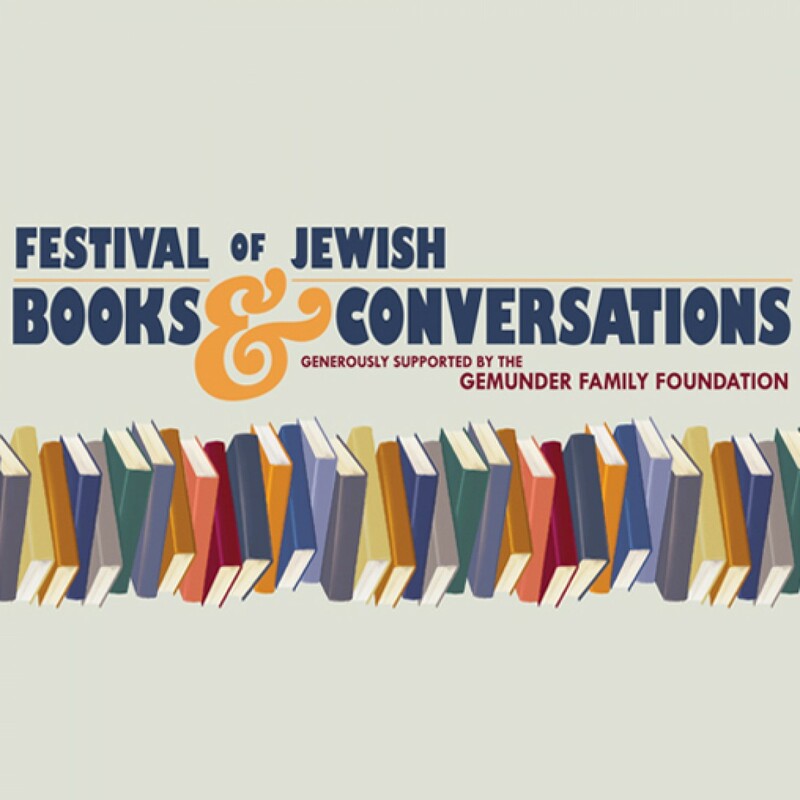 The Festival of Jewish Books and Conversations has provided our community with a literary extravaganza featuring an exciting lineup of the year’s exceptional authors, speakers, and celebrities. From history to mystery, fact to fiction, politics to religion, and humor to political satire, the Festival offers a dynamic line-up featuring the hottest authors of Jewish interest. Film : TBJFF invites the entire community to enjoy classic movies with a Jewish flair! 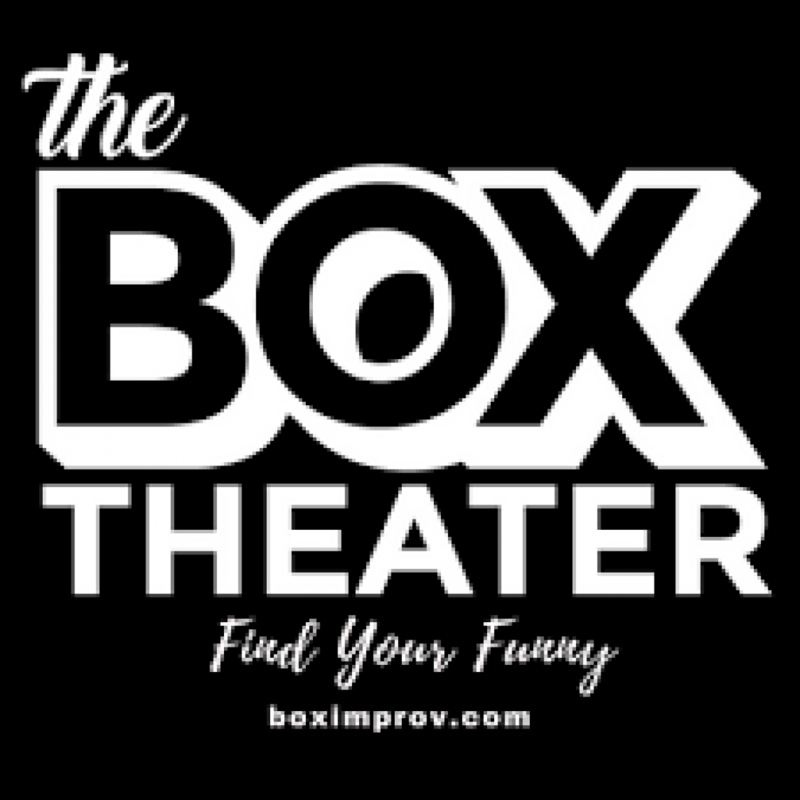 Theater: Experiences are led by top entertainers and performers here in Tampa Bay provided by The Box Theater! The Tampa Bay Jewish Film Festival is a celebration of the finest international films that focus on Jewish themes and is one of the most inclusive and pluralistic Jewish events in the greater Tampa Bay area.